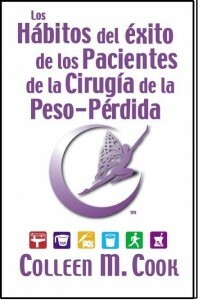 A must for all weight loss surgery patients! 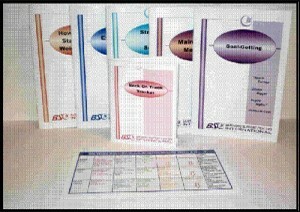 For the budget minded, this package includes some great benefits for new and veteran patients. 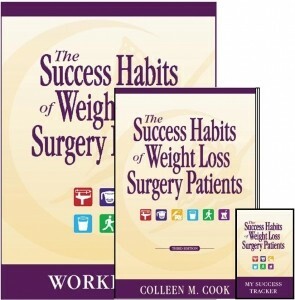 The Success Habits of Weight loss Surgery Patients book, Success Habits Workbook, Success Habits Tracker, & Customized Weight-loss Progress Chart. 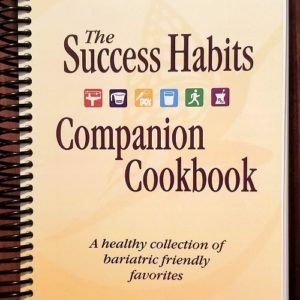 Additional benefits include discount shopping codes for Bariatric Pal Store and BariMart, coupons for savings on elearning modules and a free MorphMyWeight Loss morph to celebrate and showcase your success.